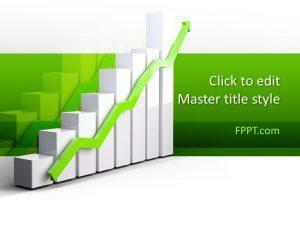 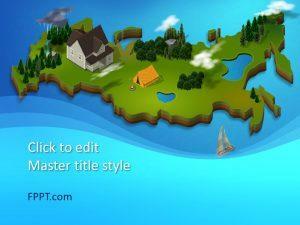 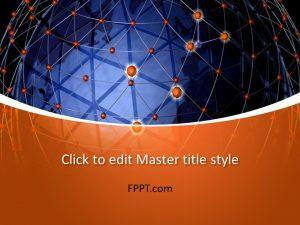 Download free 3D PowerPoint templates with animations for presentations in Microsoft PowerPoint 2010 and 2013. 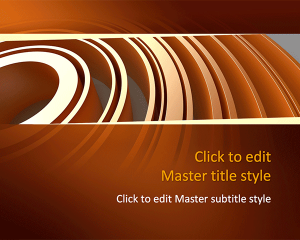 You can download more than 300 free animated 3D PowerPoint template designs for presentations and 3d PowerPoint backgrounds to make stunning presentations in PowerPoint. 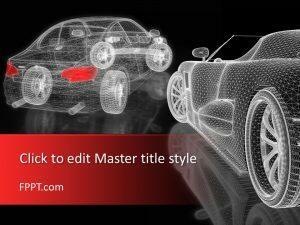 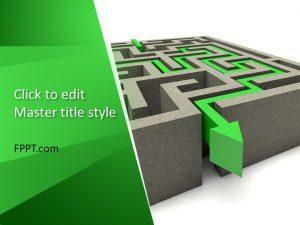 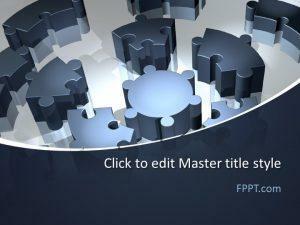 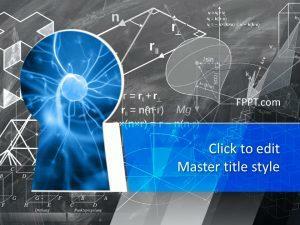 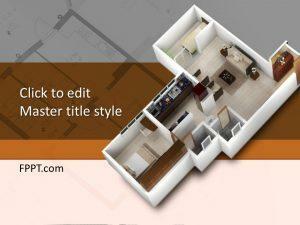 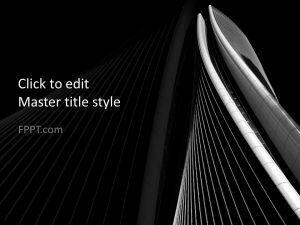 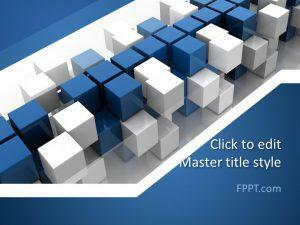 These PPT templates with 3D objects can be used to decorate your slide designs with attractive 3D designs.